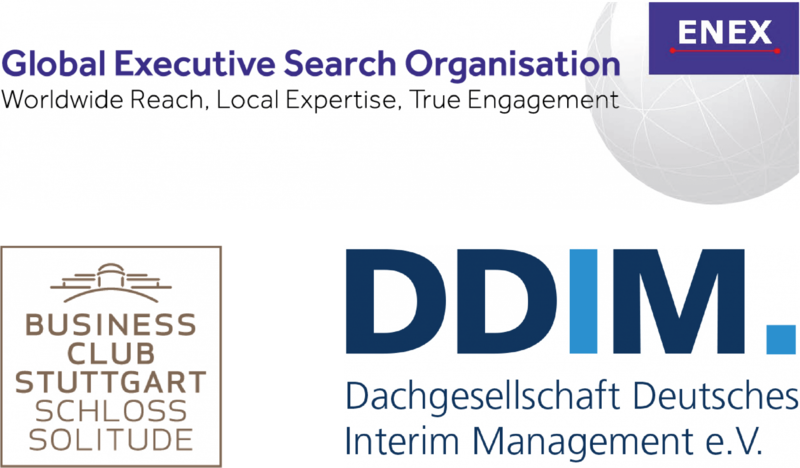 For our clients we find and place industry-experienced managers and specialists for first and second management levels (Executive Search), for temporary assignments (Interim Management) as well as for supervisory and advisory positions (Non-Executive Directors). Our division one portfolio is rounded out by HR-Consulting services. A high level of expertise, exceptional service and quick placements are our claim and the challenge that we also face successfully every day. Parking is available in our garage. The entrance to the parking garage is located in Kriegsbergstraße 11, 70174 Stuttgart, Germany. Just drive to our garage entrance, ring the bell there and we will open the gateway for you.